The next Clinical Negligence Debate is set to take place on 28 February 2019 at The Midland Hotel in Manchester. 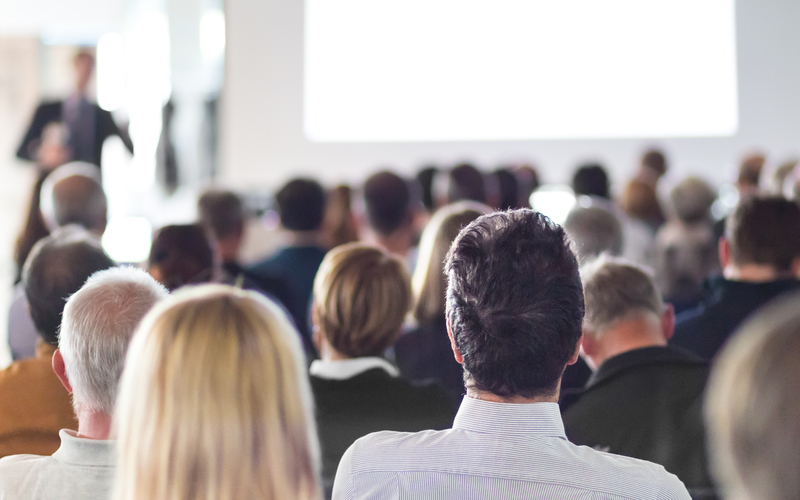 Claimant and defendant lawyers will gather in Manchester on 28 February to hear from a range of expert speakers on topics such as fixed costs reform, the personal injury discount rate, informed consent, and recent and relevant case law. From the courtroom to Whitehall: Where will the solution to rising clinical negligence costs come from? At a time when crises are as common as colds, the NHS urgently needs to reduce its expenditure while minimising its exposure to costly distractions—such as clinical negligence claims. One solution for NHS Resolution is mediation, which has contributed to a 6.4% reduction in claimant legal costs. How can this cost be further reduced without compromising the needs of claimants, who must have access to justice following injury? The Clinical Negligence Debate 2019 will consider the steps that can be taken to address the cost of clinical negligence claims, on both sides of the courtroom, inside hospitals and in the corridors of Whitehall. From interpreting key case law developments and greater transparency within the NHS, to changes to the way the personal injury discount rate is set and the introduction of a fixed costs regime for clinical negligence claims, the debate will seek balanced solutions that respect access to justice and the needs of patients, but ultimately treat the financial issues troubling an under-pressure NHS. This year’s Clinical Negligence Debate focused heavily on reform that has yet to be settled. The Clinical Negligence Debate 2019 is sponsored by Hayes Medicals.